Act fast. 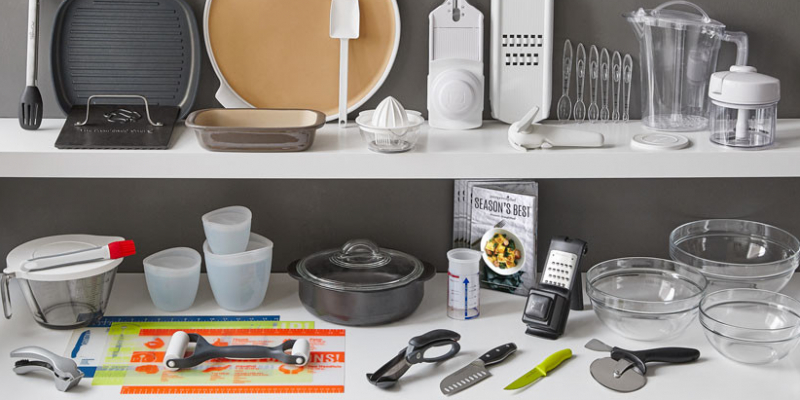 In September, you now have an amazing opportunity to join a Pampered Chef team for only $29. This is a first time every incentive from Pampered Chef to open the door to those that may have had a difficult time coming up with the funding to purchase one of Pampered Chef's kits. Not only can you join a team in September for only $29, but you have the opportunity to earn our newly released Quick Cooker FREE, a $240 value. The new Quick Start Kit provides all the business materials such as catalogs, order forms, our iconic apron and the eBizTool subscription is FREE for the remainder of the year, too! Great opportunity and perfect timing to kick-off your own Pampered Chef business. So, what are you waiting for? Join a team today and start earning a commission in 24 hours.